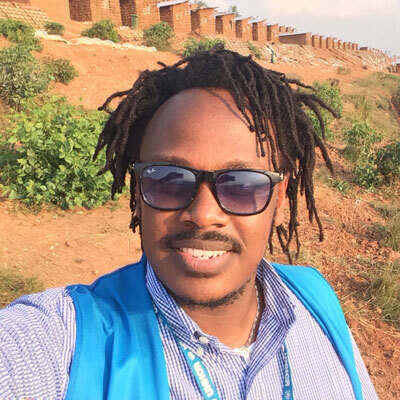 Frank Ngoma works as a Program Assistant with the UNHCR Representation Office in Rwanda. Among other responsibilities, he’s worked on the implementation of the UNHCR Rwanda SAFE (Safe Access to Fuel and Energy) strategy that involves mainly provision of fuel efficient cookstoves “Save80” to the Congolese refugee households settled in Kigeme and Mugombwa camps.  This involved conducting trainings on the usage of the Safe80 stoves; awareness raising campaigns; distribution to individual households; and monitoring of the stoves usage for the carbon credits claim.